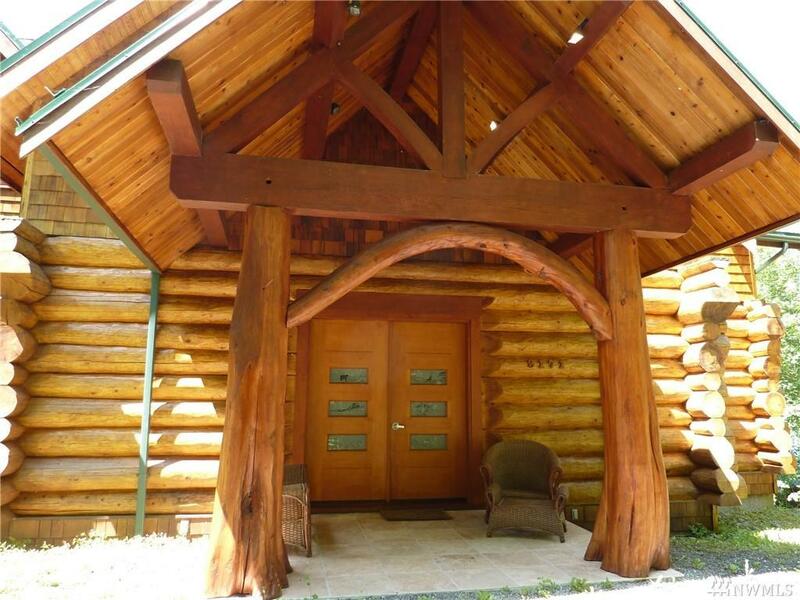 This is a very high quality 1-of-a-Kind Log Home: perfect for you & your guests. Set up as almost identical duplex-units, removal of 1 wall creates 'co-living area' + separate guest kitchen/baths/bedrms, + 2 car garage w/ heated floor + undeveloped poss living area. Year round 4-Season recreation: Big Snow! 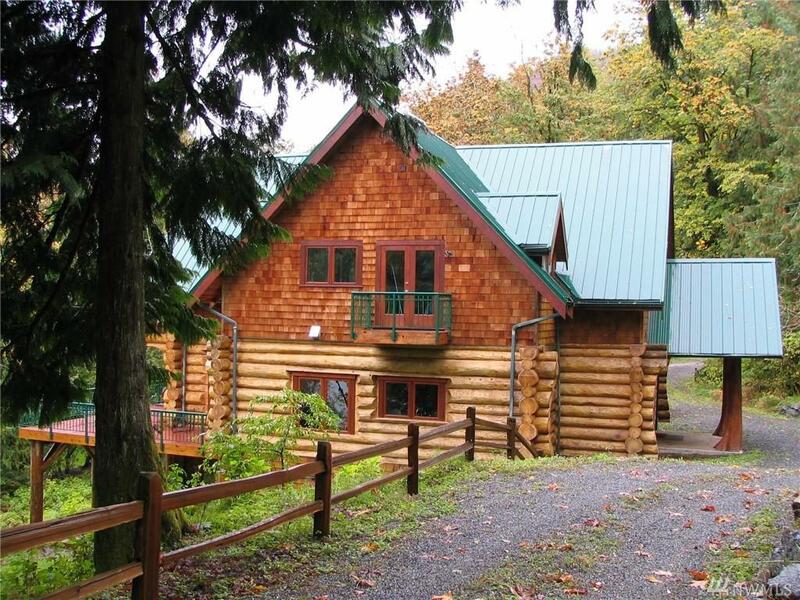 Downhill & backcountry skiing, snowshoeing, hike/mountaineer/cycle/fish/paddle/sail/swim. 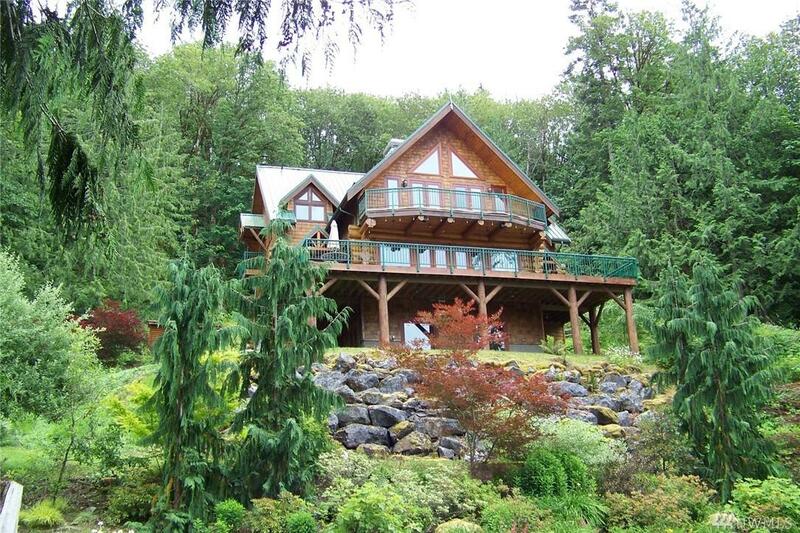 2 Decks, Waterfront (+/-300') + Patio. Close to Airports/Cities/Mountain Activity.